FFA - CAIR files complaint with US DOT against Southwest Airlines for removing passenger who allegedly made comments in Arabic that were perceived to be threatening. 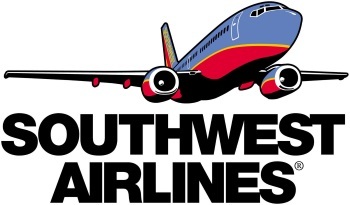 Please send email to thank Southwest Airline officials for putting public safety first. The Council on American Islamic Relations also issued a news released at the time of the incident on Aril 16, 2016 titled CAIR to Call for Bias Probe After Maryland Muslim Removed from Southwest Flight in Chicago. However, nothing resulted from CAIR's call for a probe. Florida Family Association reported the incident and encourage people to thank Southwest Airlines in April as well as now.